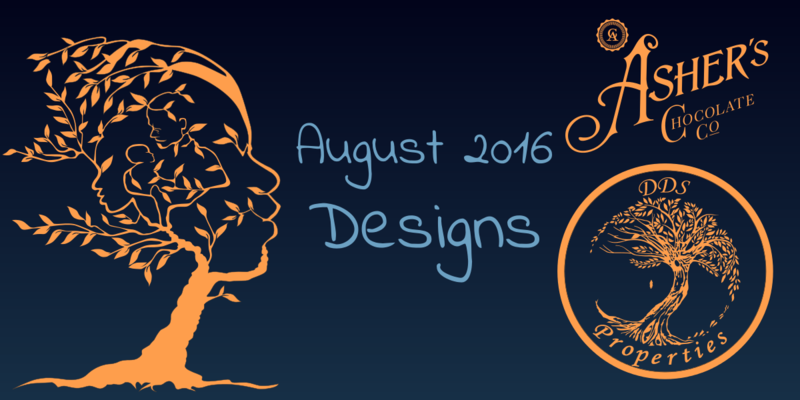 August 2016 Designs consist of vector art created in both Inkscape and and CorelDRAW. Worked with several good companies and organizations in August which included Tile Studio Inc, Central Bucks West Soccer, DDS Properties, Henry Family Shindig, Iqnection, Delta Kappa Epsilon, and more. © 2019 Ryan Hettler. All rights reserved.